Partial Athletic and Merit Scholarship to aid in the cost of Tuition, Room and Board. Recruited by Melissa Inouye Head Softball Coach at Iona College of the Division I Metro Athletic Conference where she will compete as a first baseman. Teams in the MAC include Fairfield, Sienna, Quinnipiac and Manhattan College. 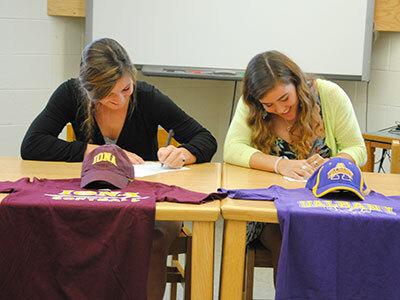 National Letter of Commitment to attend the University of Albany. Recruited by Joe Reardon of Albany University (Batting Coach). 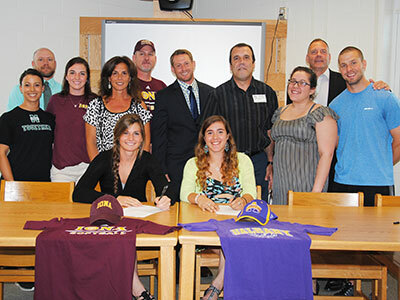 She committed to Albany in November on Partial athletic Scholarship for softball. The Albany Great Danes Albany compete in the America East Conference which includes Binghamton, University of Maryland Baltimore County and Stony Brook . Plans to study Social Welfare. • Academic Schedule includes OCCC Calculus and AP Government.